Ross has won several major awards, including a Golden Globe, a Tony Award, and several American Music Awards. 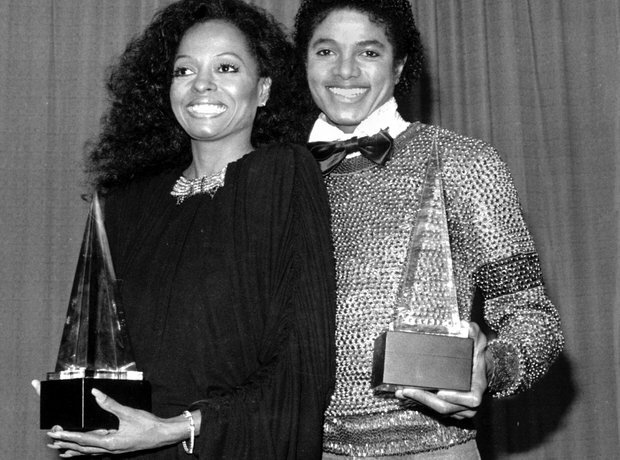 Here, Ross and Michael Jackson hold their American Music Awards in 1981. Jackson won for favourite soul album and Ross won for favourite female soul vocalist.